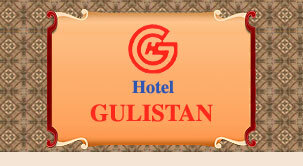 Hotel Gulistan is a residential hotel located in the heart of the city. 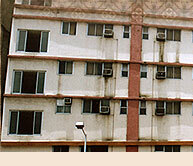 Moderate rates, homely comfort, cleanliness and excellent services are the benchmarks of Hotel Gulistan. 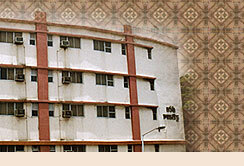 Note: Room rates subject to change without prior notice.